These solutions integrate with leading retail technology providers. 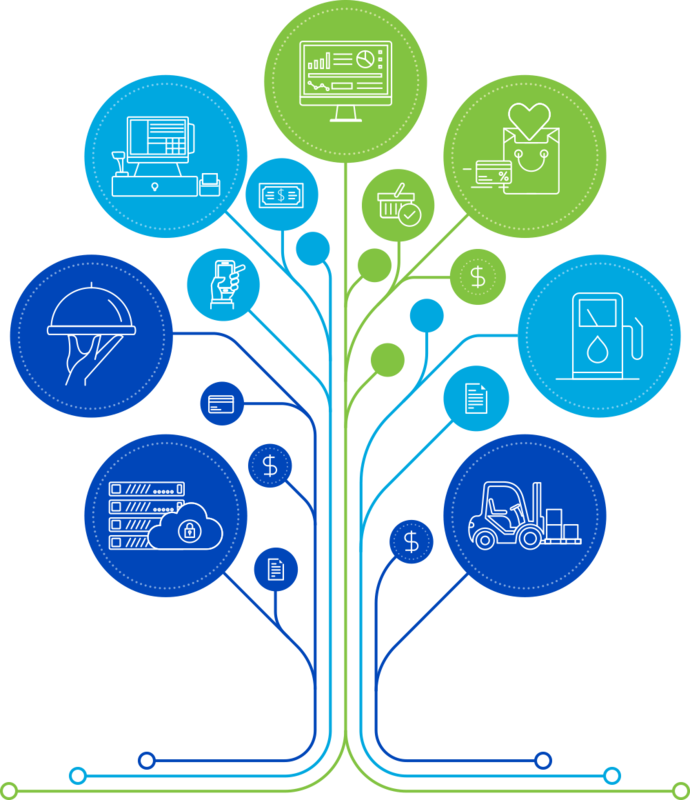 These partnerships help to ensure that customers can make the most of their data and legacy systems while taking advantage of the advances in POS, foodservice, back-office, fuel management, and integration solutions. Check out how Petrosoft will integrate the SAP Business One® application with its software! Petrosoft will also debut its Petrosoft Enterprise solution powered by SAP Business One during the NACS show. The integrated solution is expected to provide a true enterprise resource planning (ERP) and business intelligence (BI) solution to customers in the underserved small and midsize enterprise (SME) segment of the North American convenience store and petroleum industry.